If it's about time for you to upgrade your ride, take a look at the popular 2018 Kia Sportage. 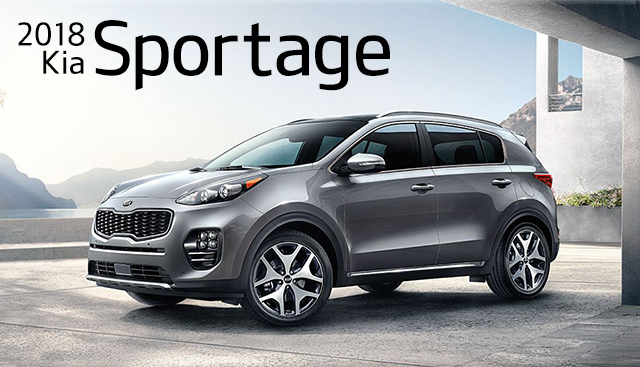 When paired up against other contenders in its segment, you'll quickly find that in addition to incredible value, the Sportage provides you with the opportunity to customize your ride with many of today's most compelling amenities and technology options. 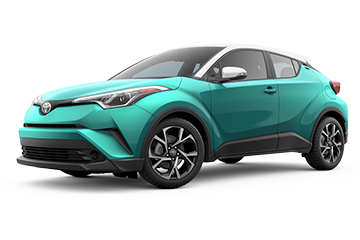 If you're interested in learning more about how the Sportage and 2018 C-HR stack up against each other, check out the information below. If you’re interested in becoming the proud owner of a 2018 Kia Sportage, give us a call, or stop by our dealership at 2322 S. Woodland Blvd, DeLand, FL 32720 for a test-drive today. We look forward to serving our customers from Deltona, Daytona and Orlando.